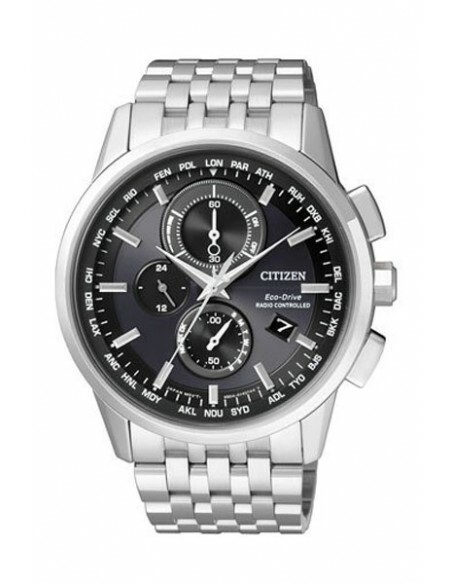 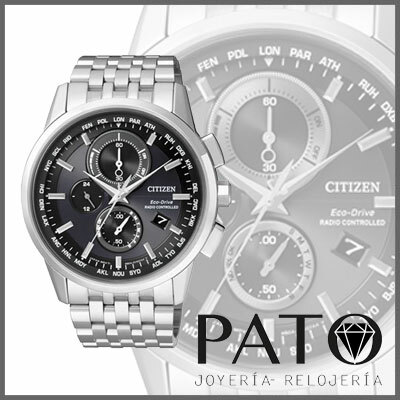 Citizen Collection Eco-Drive Radio Controlled H804 / AT8110-61E. 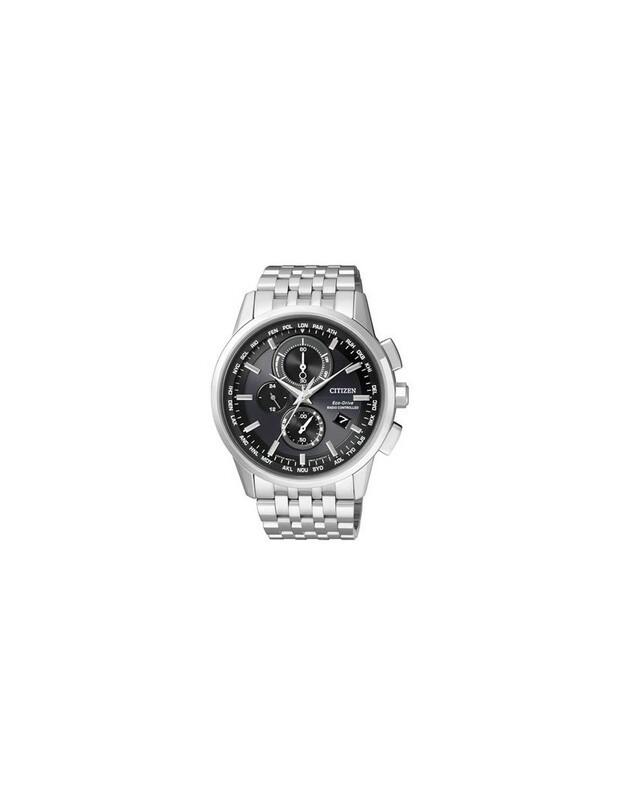 Eco-Drive Radio Controlled H804 collection. 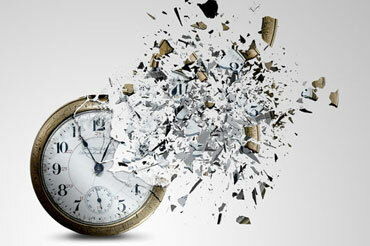 Reserve of load up to 2 Years.